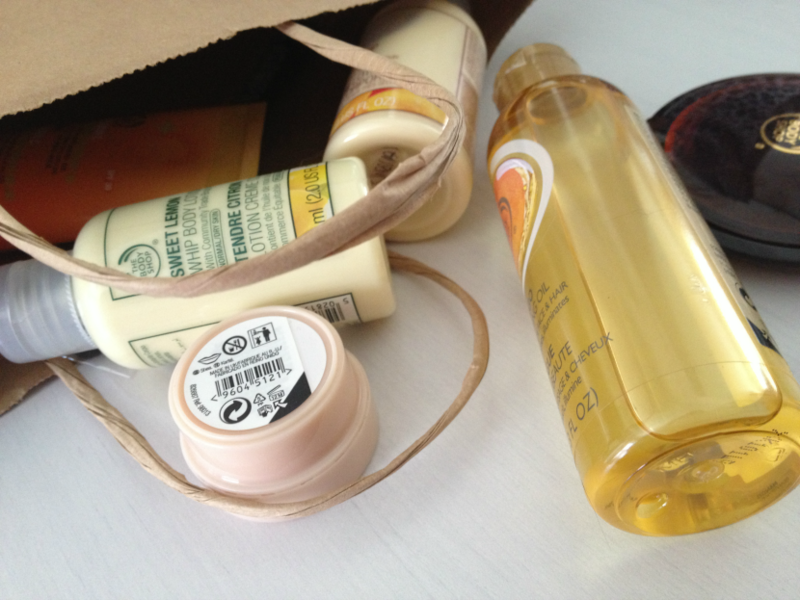 The Body Shop is one of my favourite stores to shop in when I want to really pamper myself. It's ranges are fabulous and no matter what your personal preferences are, there is something for everyone. Dave very kindly treated me to some goodies one night last week. I was surfing different sites, just browsing and looking at new beauty launches, when he told me 'Don't go silly' before handing over his debit card. I have the best boyfriend ever. The Body Shop always has great offers available online - when I ordered the offer I used was one for if you spend £50 you get £25 off. And there was free shipping. 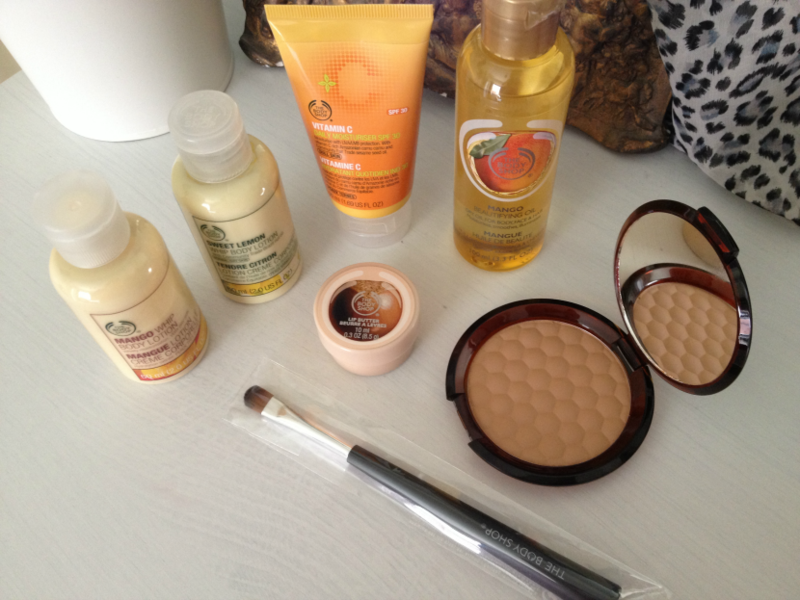 The Body Shop really knows how to reel you in when you're in the mood for spending! I picked up some bits I've been wanting to get my hands on for a while and a few extras I thought I would try. When my package arrived I thought I'd film a haul as I haven't done one for a while and I need to get back to being comfortable in front of the camera. I hope you enjoy watching it and if there's anything you want to specifically see reviewed then let me know in the comments below. I'd love it if you would subscribe to my channel too so if you want to check that out or any of my other videos then please follow the button for YouTube with the rest of my social media links in the sidebar. Really enjoyed watching this Helen, you're great in front of the camera.